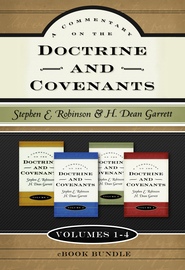 Coming to know the individuals mentioned in the revelations of the Doctrine and Covenants, their specific stories and circumstances, will shed greater light on how we can apply those revelations to ourselves. 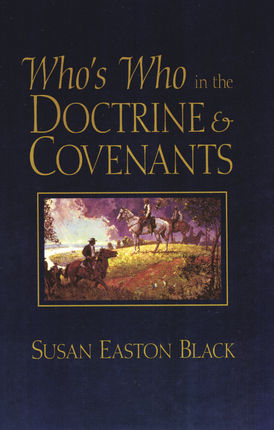 This "Who’s Who" was written by Susan Easton Black, an award-winning professor and writer, is truly an expert on Church history and the Doctrine and Covenants. 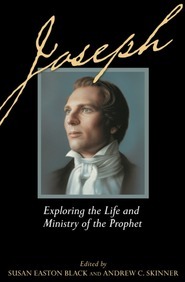 This book will be a cherished reference for gospel teachers and students alike. 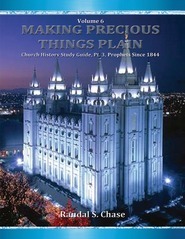 I found this to be an excellent reference for getting the backstory on all those names in the D&C. As I read it I often wondered who are all these names and what happened to them. Sometimes there is not much but every little bit helped me to realize they were real people. It is not a book to be read but to be referenced to when you want to make a name a person. 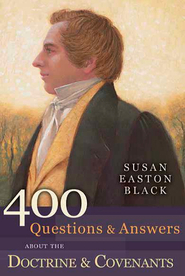 The author gives the background info on every person mentioned in the D&C. It made for interesting reading and made some verses more insightful. It is one to purchase for the library.